Charnamrit Prasad is a holy drink made on the occasion of any pooja. 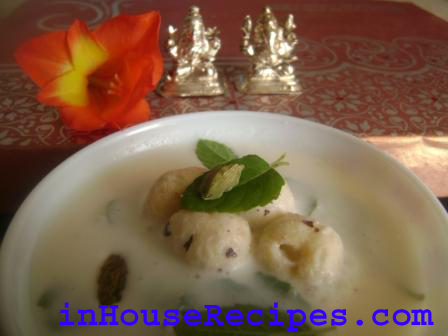 Learn the Charnamrit recipe to make the pure prasad at home for the Pooja. Charnamrit Prasad is a holy drink that is offered at the end of Hindu prayer meetings, in temples as well as at home. 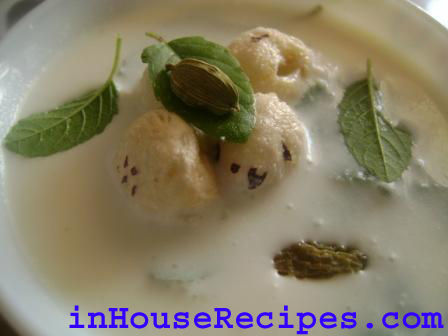 It is made from Curd, Milk and Ganga Jal (The sacred Ganga River water). The break-up (called Sandhi Viched in hinid) of this word defines the the actual meaning. The break-up is Charna + Amrit . It is considered sacred and the Amrit from the God’s feet. 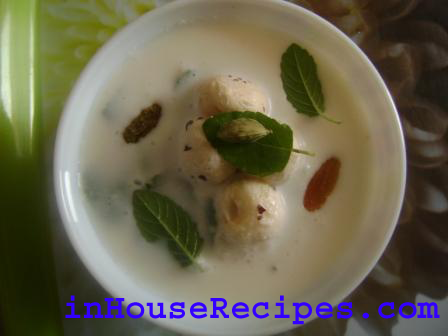 It is an integral part of all Hindu Poojas and is usually served as a prasad once the pooja is completed.